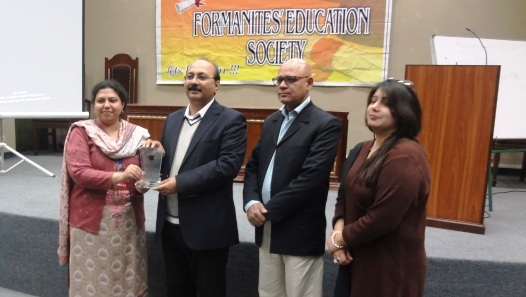 On 19 February 2014, the Formanites’ Education Society organized a training workshop on Examination Skills for students. Mr Azhar Ahmed was the chief guest. The basic purpose of workshop was to help students overcome the fear of exams. 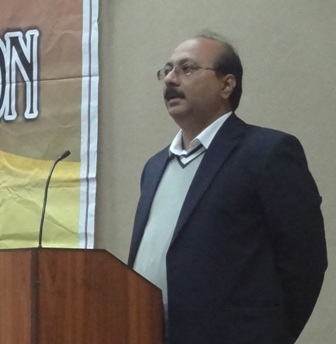 Mr Ahmed gave different tips to the students related to exams and said that he had also used Neuro linguistic Programming techniques in this context. Many students attended the session and found it to be helpful.